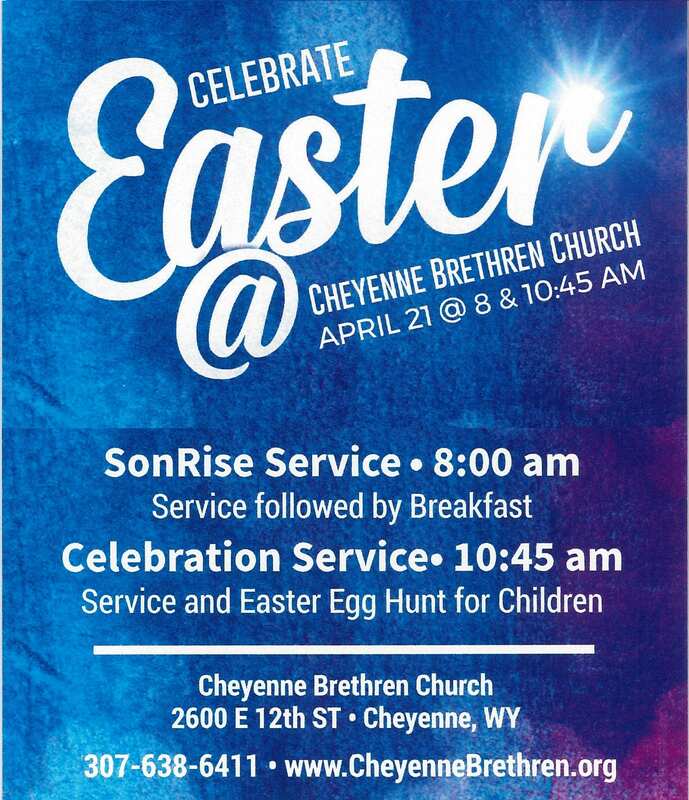 The Cheyenne Brethren Church is a vibrant active community of believers dedicated to celebrating new life in Jesus Christ, and empowering His followers to be mature disciples. We invite you to take a few minutes and discover the many facets of our ministry in the community of Cheyenne. You will hopefully discover a church dedicated to getting people connected. Connected to one another and most importnantly, connected to God through the power of His Spirit and the redemptive mission of His son Jesus.